Emma Watson and Logan Lerman star in this still from The Perks of Being a Wallflower. The adaptation of the popular novel premieres September 21. Nina Dobrev plays Candace in The Perks of Being a Wallflower. The adaptation of the popular novel premieres September 21. Chloe Moretz is covered in blood in this still from the remake of Carrie. 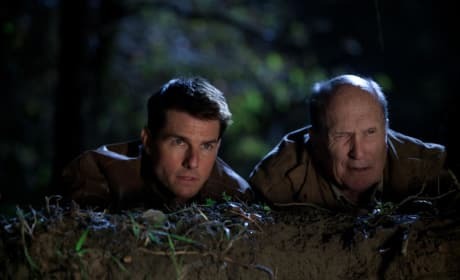 The film is set to be released on March 15, 2013. 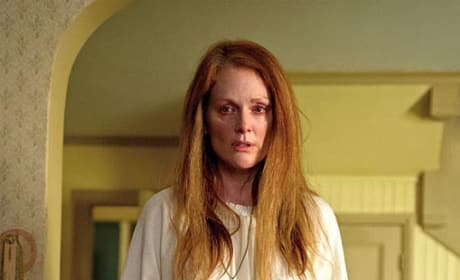 Julianne Moore holds a knife in this still from the remake of Carrie. The film is set to be released on March 15, 2013. Jamie Chung stars in this still from The Man with the Iron Fists. RZA wrote, directed, and stars in the martial arts film. 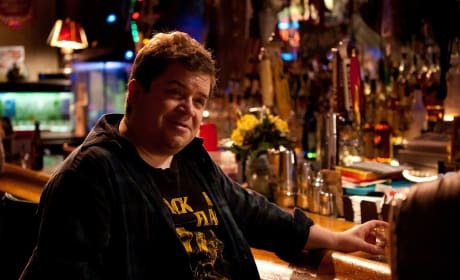 Patton Oswalt as Matt in Young Adult. Oswalt co-starred with Charlize Theron. 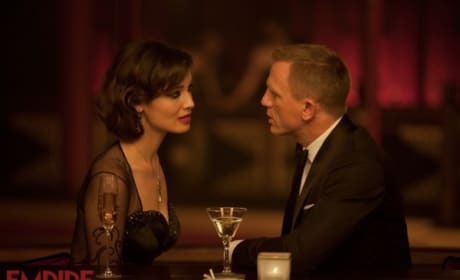 Berenice Marlohe and Daniel Craig star in this still from Skyfall. The latest Bond film is directed by Sam Mendes and hits theaters November 9. 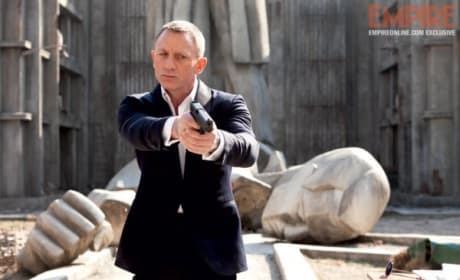 Naomie Harris and Daniel Craig star in this still from Skyfall. The latest Bond film is directed by Sam Mendes and hits theaters November 9. Daniel Craig stars as James Bond in this still from Skyfall. The latest Bond film is directed by Sam Mendes and hits theaters November 9. 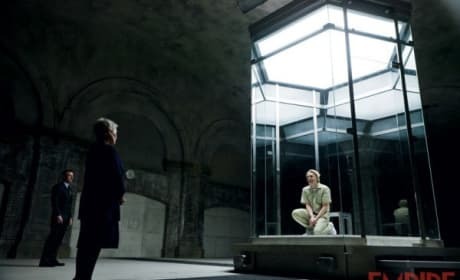 Javier Bardem stars as the villain Raoul Silva in this still from Skyfall. The latest Bond film is directed by Sam Mendes and hits theaters November 9. 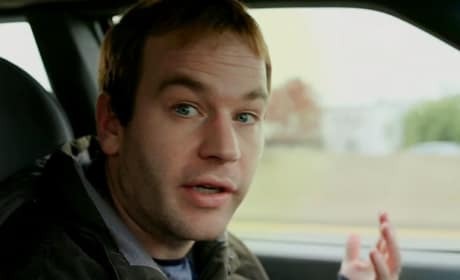 Mike Birbiglia speaks to the camera in this still from Sleepwalk With Me. Birbiglia wrote, directed, and starred in the film, which is based on his one-man show.